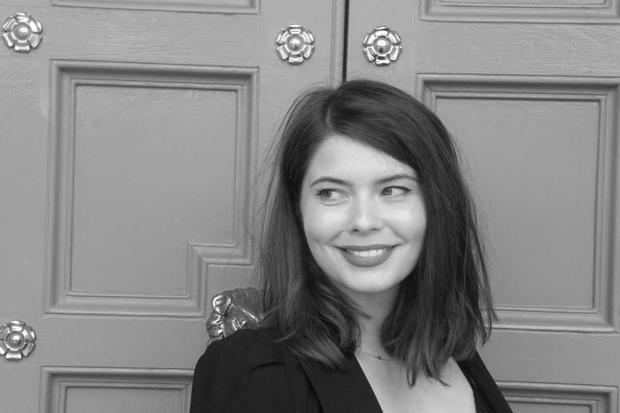 A decade after she first put pen to paper, Dublin writer R.M. 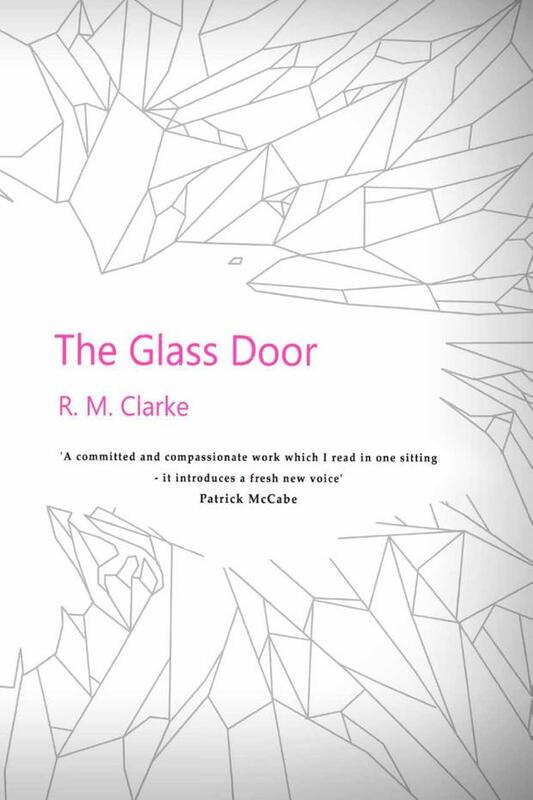 Clarke has finally had her debut novel, ‘The Glass Door’, published, although not in the conventional way, and not without a battle. Her story about a young girl struggling to find her voice as her memory of her childhood is questioned by an older, male hypnotist during treatment piqued the interest of agent after agent, but Remie Michelle was repeatedly rejected by publishers who said they could not categorize, and therefore market, the book. “I was told so often by publishers, ‘I don’t know what this is. It’s a young voice, a child’s voice, in a very dark world, and the two things don’t sit well together. The voice is young, the subject matter is adult. Is this a realist book or a magical realist book or what is it?’” she reveals. The 33-year-old, who started out as an actress in London, before returning to Ireland to live in Wicklow to submit to the overwhelming drive to write, draws parallels between her own path to being published and the journey her young character, Rosie, faces in her novel. “She’s trying to persist in telling her story and staying true to her voice and true to her experience and what she knows to be true, even though she’s being told she’s wrong and this isn’t true, that it’s not right, that she’s crazy, that there’s something wrong with her,” she says. While she took on board feedback and suggestions from agents and publishers, she finally decided to resist any more and trust her instincts. Although the novel was completed seven years ago and there were times when she came close to giving up, Remie was encouraged to keep pursuing her goal after her novel won awards at the Dalkey Book Festival and the Novel Fair for unpublished writers. Finally, this year, her new agent, Paul Feldstein, delivered the news she had been hoping for, although not quite as she had expected. The Glass Door would be published, but not in the traditional way. Taken on by Dalzell Press, the Feldestin Egency’s publishing imprint, hard copies will be printed and distributed by Amazon on the basis of demand while ebooks are also available via Amazon. However, she adds, “I’m coming to a point where I’m comfortable with that and all the certain little elements of shame almost that it’s not happening the ‘normal’ way. Will it seem as valuable if it’s not sanctioned by a big publishing house? The Glass Door was published around the time Christine Blasey Ford gave evidence in the Brett Kavanaugh hearing alleging he had sexually assaulted her when they were teenagers, and two years after the #MeToo movement kicked off. “The book wasn’t written in response to #MeToo but it’s a funny thing it is being published now at a time when female testimony is so important and the idea of a female voice persisting against this bigger, louder, stronger voice saying she’s wrong and not remembering correctly and she doesn’t know her know her own mind,” says Remie.